We are a leading Manufacturer of ryot4 tough acrylic washable distemper, exterior emulsion paint, acrylic distemper, premium interior emulsion paint, plastic emulsion paint and water base exterior primer from Thane, India. With the aid of ultra-modern infrastructure, we provide patrons with the superior quality of Ryot4 Tough Acrylic Washable Distemper. Processed by using latest technology, the washable distemper is known for its excellent bonding capacity, balance composition and ability to tolerate adverse weathering conditions. Moreover, the Ryot4 Tough Acrylic Washable Distemper is known for its excellent water proofing capacity. As a noteworthy entity of this domain, we present patrons with the premium quality of Exterior Emulsion Paint. Appreciated for its resistance against weathering conditions, optimum color retention and excellent sheen, the exterior emulsion paint is processed by using cutting-edge machinery. In addition to this, the exterior emulsion paint is valued for its resistance against fungal infections. Appreciated as first among the best, we provide patrons with the premium quality of Acrylic Distemper. Optimum color retention, excellent sheen, ability to withstand adverse weathering conditions and eco-friendly, make the Acrylic Distemper highly demanded. 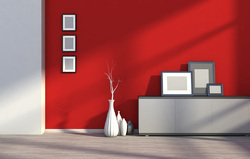 Available with us in any required shade, the quality of the Acrylic Distemper is always maintained. Years of experience of this domain, has helped us in presenting patrons with the premium quality of Premium Interior Emulsion Paint. 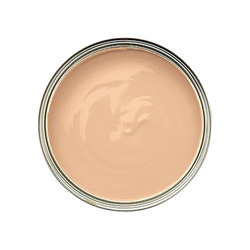 Used for painting or coating of interior walls of residential establishments, the Premium Interior Emulsion Paint is available with us in all the standard colors. 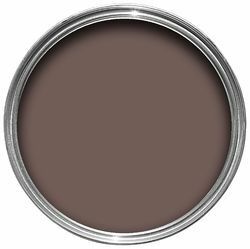 Known for its excellent sheen, low dirt pick up and excellent washable property, the Premium Interior Emulsion Paint is processed by using latest technology. 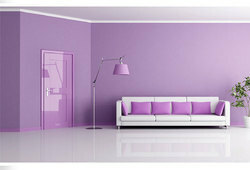 Plastic Emulsion Paint is interior plastic emulsion paint with Excellent washable & durable property. We are looking for queries from Mumbai / Maharashtra only. 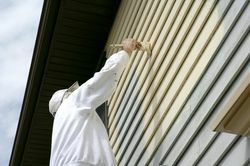 Water Base Exterior Primer is water thin able exterior primer used prior to painting. We are looking for queries from Mumbai / Maharashtra only. 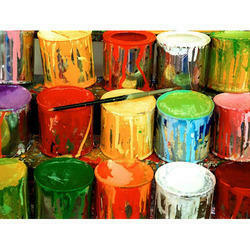 Ryot4 Semcoat is Semi Acrylic Exterior Emulsion Paint replacing cement paint. We are looking for queries from Mumbai / Maharashtra only. Interior Water Base Cement Primer is water thin able interior primer.